A reflection of things that have happened during the week. This weekend we have been busy ushering in the Year of The Horse. It has been quite a quiet new year as many of our relatives are staying overseas or travelling during this period. This year we had steamboat for Reunion dinner at grandma’s house. The kids had pineapple fried rice while the adults ate steamboat. It was the first time that we had dinner at grandma’s place. The past few years we have been having reunion dinner at my mum’s house or my place and haven’t been eating any traditional Chinese New Year dishes. I personally feel that the dishes and goodies served during Chinese New Year are too rich to eat. A lot of them are extremely highly laden with calories. It is not necessary to indulge in such foods and have to spend the remaining months of the year trying to lose the extra kilos that one have gains due to the festive season. This year I have decided to do away with Chinese New Year cookies and we didn’t have any of them at home. 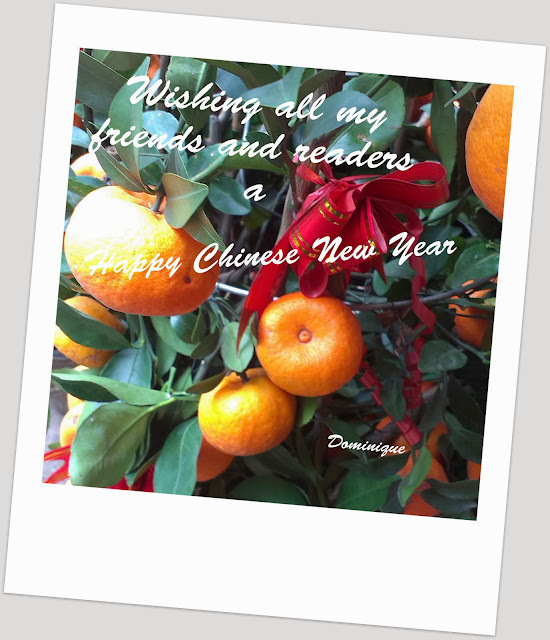 Chinese New Year is the best time to meet up with friends and relatives. The kids have some fun playing with their cousins. They visited five different playgrounds in the area and spent nearly 3 hours playing outdoors. R and I had the opportunity to play Mahjong with family. It has been two years since we last had the chance to play Mahjong during new year and being able to play two rounds was certainly great. How was your Chinese New Year?